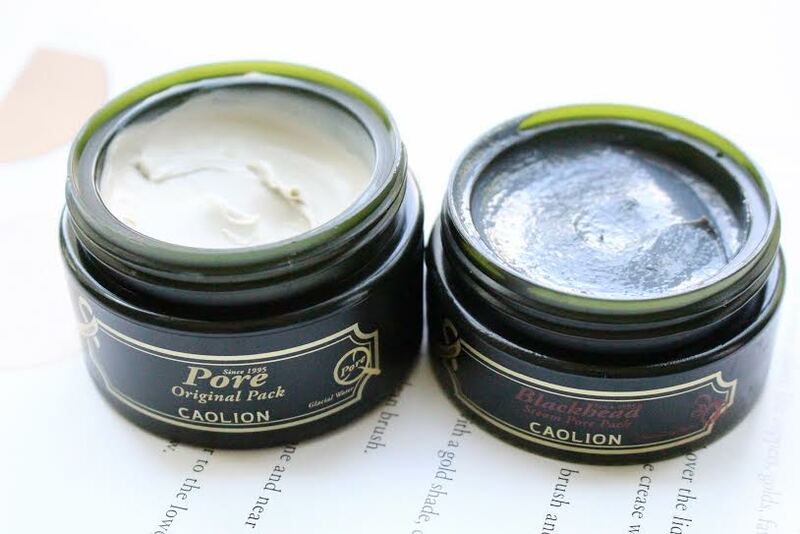 Sooooo, supposedly some of these Caolion products were included in this years Oscars gift bags – and celebrities use the best of the best, so I totally wanted to test them out and see if they live up to the hype. 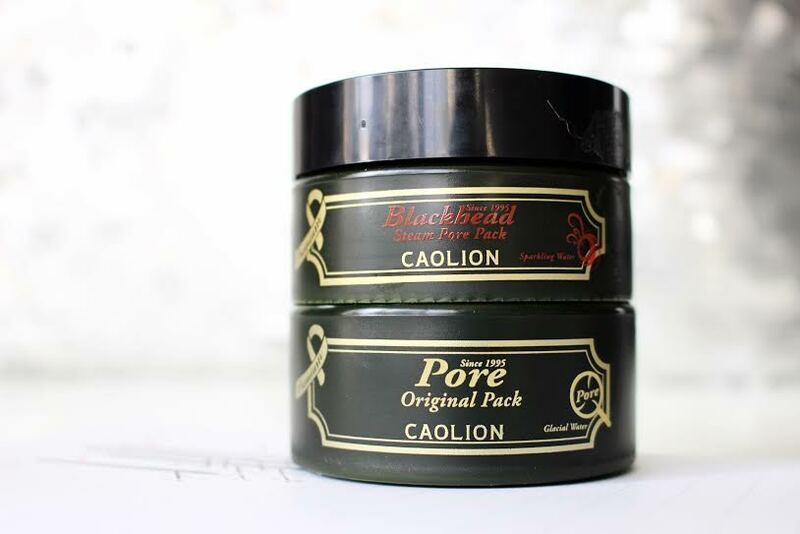 Caolion creates their products free of synthetic dyes, synthetic fragrances, and artificial additives and are formulated to deeply detoxify skin of impurities and toxins leaving behind a better complexion. 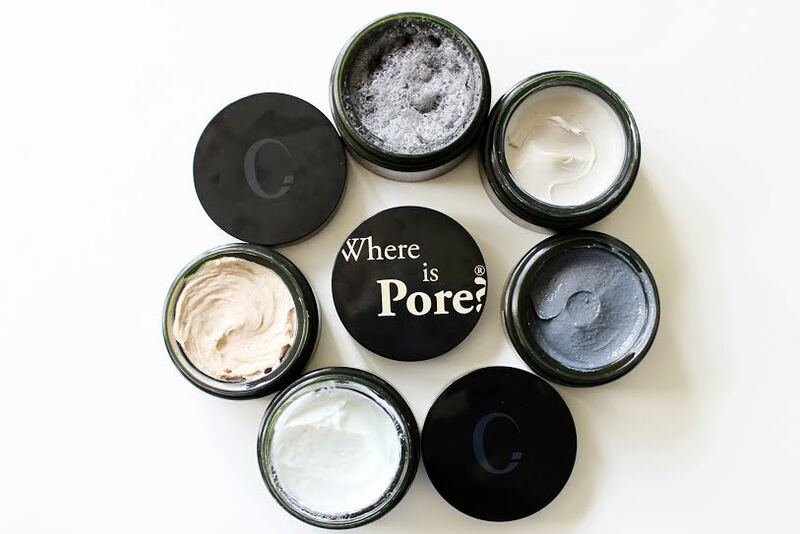 What Its Meant For: A two-step system including a steaming mask that opens pores and eliminates impurities, followed by a cooling mask to tighten and minimize the appearance of pores. 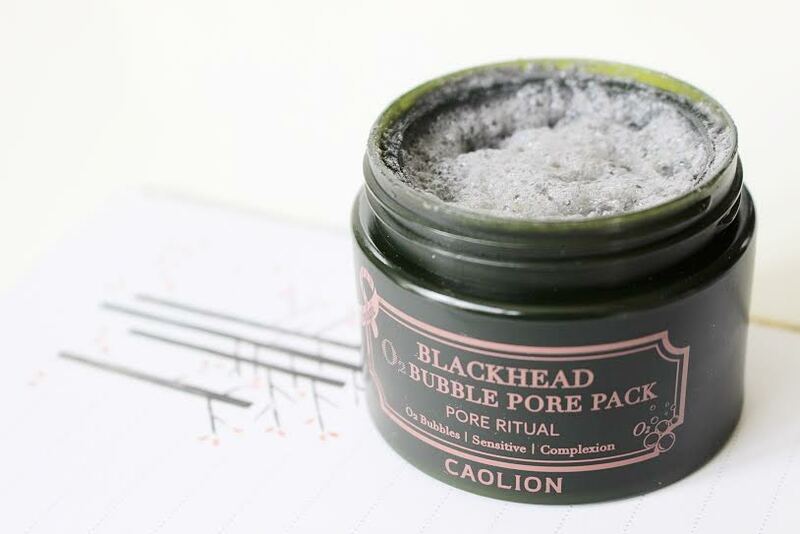 It contains charcoal powder to extract excess oil and natural sparkling water to deeply hydrate skin. 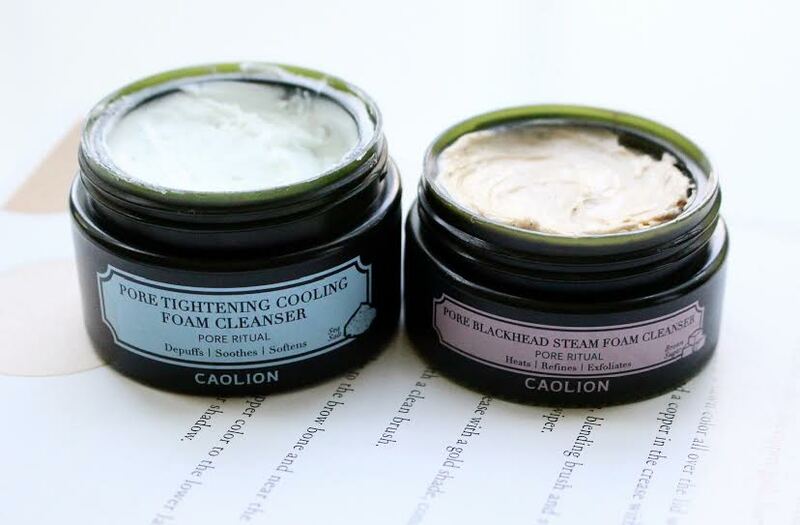 The cool Premium Pore Original Pack tightens up enlarged pores, and instantly calms skin. It’s infused with Alaskan glacial water to keep skin soft & moisturized and menthol to provide a cooling effect to soothe skin. How It Works: Step 1 – Gently massage onto clean, dry skin for 1-2 minutes. Leave on for 5-10 minutes, rinse off with cold water. Step 2 – Apply all over clean, dry face. Leave on for 10-15 minutes and rinse off with warm water. My Thoughts: It’s strong and a bit of a time investment, about 30 minutes per use. Your skin will go from steaming (a slight burning sensation) to cool, which was really refreshing. The result is noticeable right away, which is awesome! My skin always feels like it had the deepest most thorough clean after using this duo. As someone with oily/blemish-prone skin, I can totally appreciate a product that completely clears out my pores, which this really does. I like using this once a week to eliminate any blackheads and exfoliate any dead skin cells. What Its Meant For: Micro oxygen bubbles gently cleanse pores while eliminating dead skin cells and hydrating your skin. 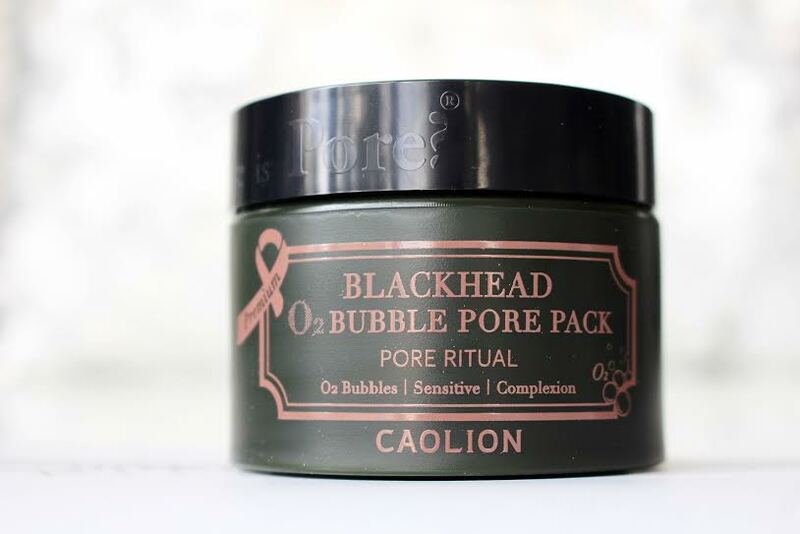 Ideal for even the most sensitive skin, it contains natural sparkling water, charcoal powder and micro oxygen bubbles to deeply cleanse skin and remove impurities and excess oil, leaving skin completely detoxified. The addition of natural oat grains add moisture retention while gently exfoliating dead skin cells. How It Works: Massage gently all over clean face for 1-2 minutes. Allow bubbles to form and leave on for 5-10 minutes and massage once more for added benefits, then rinse off with warm water. My Thoughts: This mask was my favorite of the group. It applies so smoothly and is a really pure, gentle formula that isn’t irritating at all. I keep this stored in my fridge and use it 2-3 times a week. I love how quick and easy it is to use from start to finish and how soft & balanced my skin feels after. My skin is left smooth and my makeup applies much more easily. I definitely recommend this mask over the others! What Its Meant For: A foam cleanser pair that offers a steaming effect to deeply clean and a cooling effect to tighten pores. The Steam Foam Cleanser uses steam to deep clean and brown sugar to exfoliate, for better texture skin. It immediately heats upon contact, removes any impurities and dissolves dead skin cells instantly. 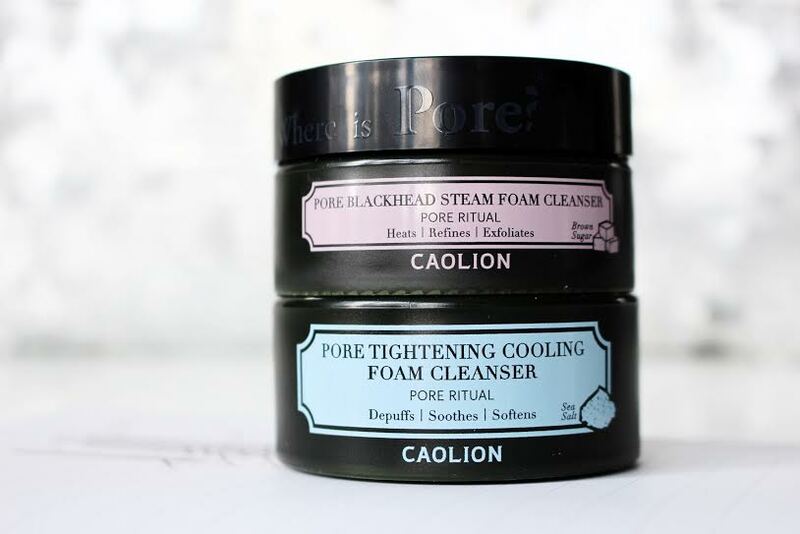 The Pore Tightening Cooling Foam Cleanser cleanses and refreshes with a cooling sensation to soothe skin and tighten pores. The unique addition of kaolin clay & peppermint oil provide a calming effect and enhance skins firmness. How It Works: Step 1 – Apply a thin layer to clean face (avoid eye area). After 10 seconds, gently massage. After your skin feels the steaming effect, rinse off with cold water. Step 2 – Repeat the routine from step 1, once skin feels the cooling effect, rinse with warm water. My Thoughts: To be honest, I couldn’t really get past the smell of the steam foam cleanser, so I have only used it once. I also do not recommend this if you have sensitive skin, the hot pack gets really hot FAST and the cool pack has a fresh minty smell, but can be a little harsh if it gets even remotely close to your eyes. After using this, I could both see & feel a difference in my skin and pore size, but can’t get past the smell to continuously use it.